Super fine gold/silver dust that creates mirror chrome nails plus ultra sparkly nails dependant on how it is applied. 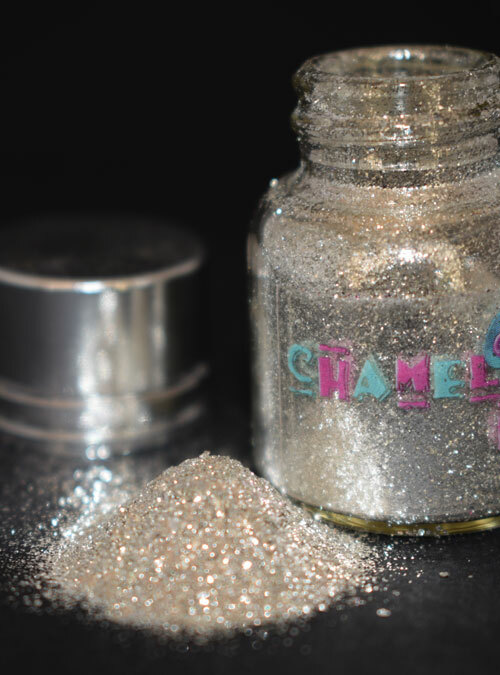 Mystical is our super shiny silvery gold dust that creates a mirror chrome effect when rubbed on top of gel. 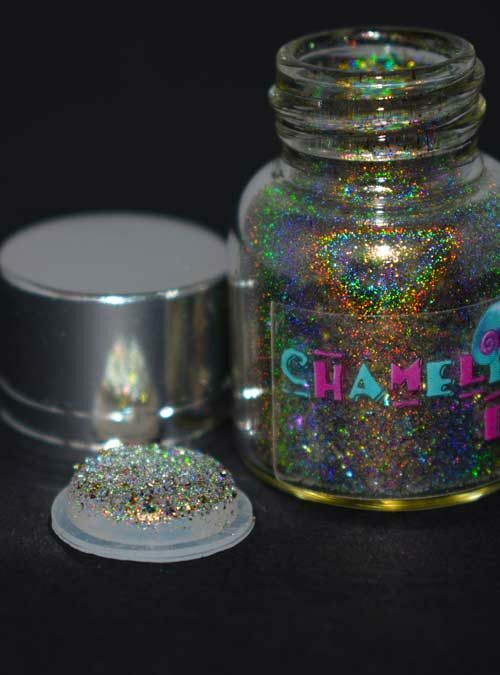 Mystical can be applied into gel, acrylic or varnish to make a gorgeous glitter effect that really sparkles. 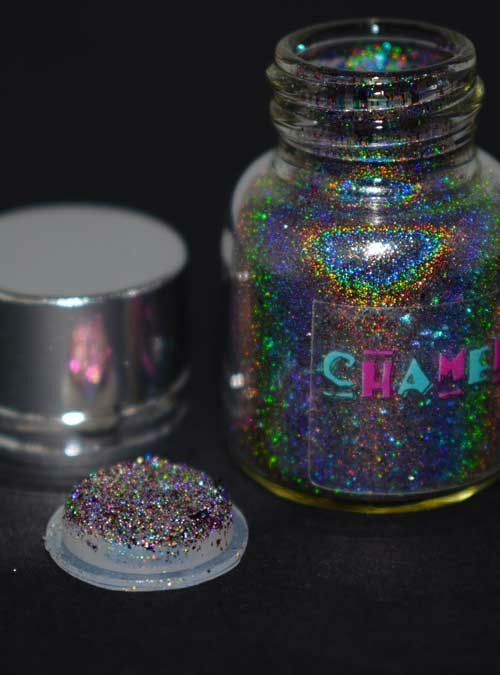 This special dust can be used with a fine detailer brush to create intricate hand drawn nail art as it is ultra fine. 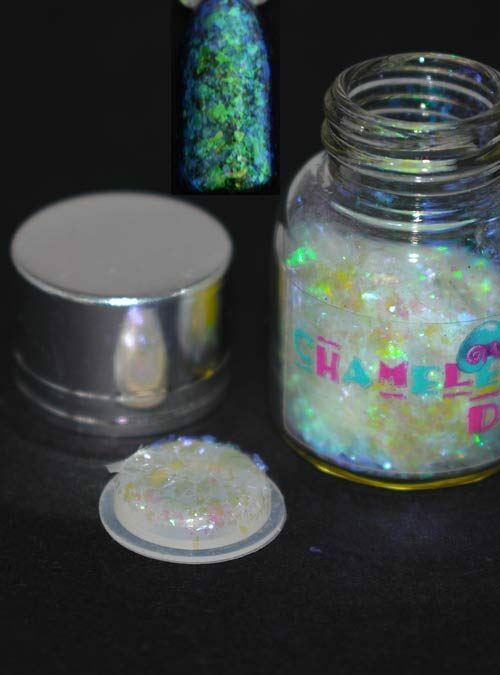 Mystical is a very fine dust, and is supplied in bottles that contain 4g of dust.